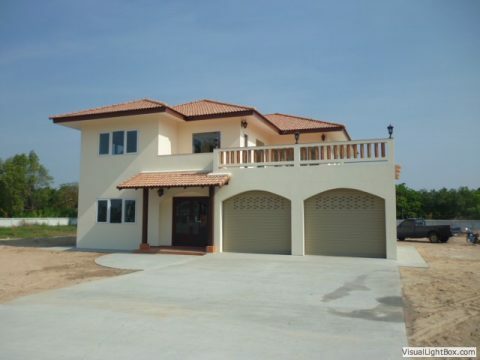 Build a house in Thailand – Make your next home your dream home! Make your next home your dream home! 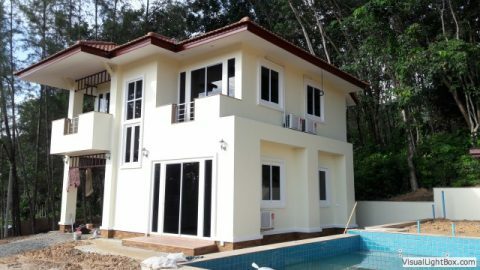 Build a House in Thailand! Your home should match your personal style and meet your individual or family needs. So why settle for anything less? Give us your ideas or plans of what you would like your home to look like, even down to the tiniest details. We can guide you through every step and work with you through the design process to bring those simple ideas to a new home reality! Custom building is about you. We don’t build houses, we build homes. We will build a custom home on your land and to your specifications, but that’s just the beginning! We’re different from other builders. 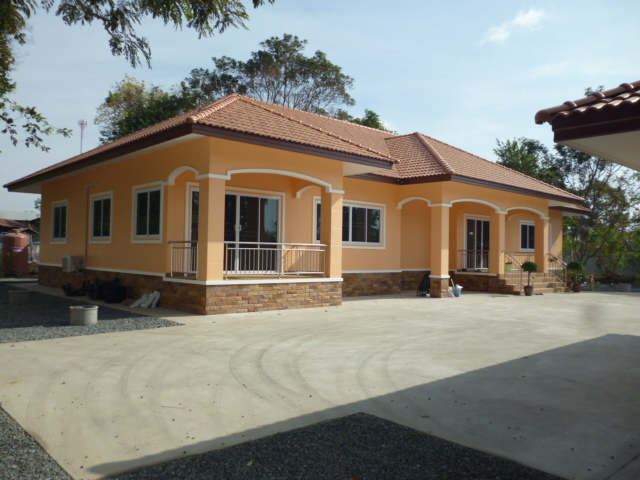 We have easy access to the best construction materials in Thailand! 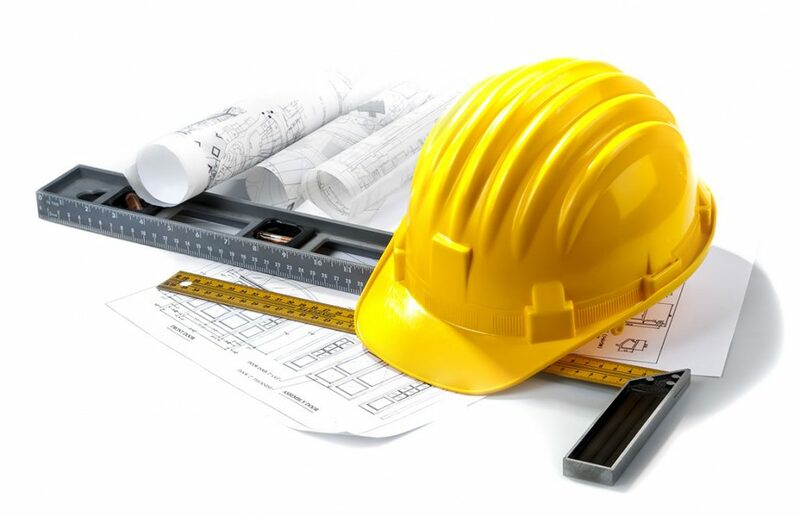 We use modern technology and experienced local construction managers to ensure that your home is built to the highest level of quality and to your satisfaction. Our team has put over 100 families into their dream homes. Can other local builders claim that kind of experience? We believe in quality, no matter what the property or price. This uncompromising approach is from start to finish, right through to the final fixtures and fittings of the finished home. Even though this may add to the build time required, this largely unnoticed attention to detail adds to the overall living experience for our customers. – And if the customers are happy, we are happy! Feel free to send us any inquiries and we will be sure to get back to you! We now have 2 specialist teams; “a local team” and “a traveling team” giving us the advantage of working in many areas. 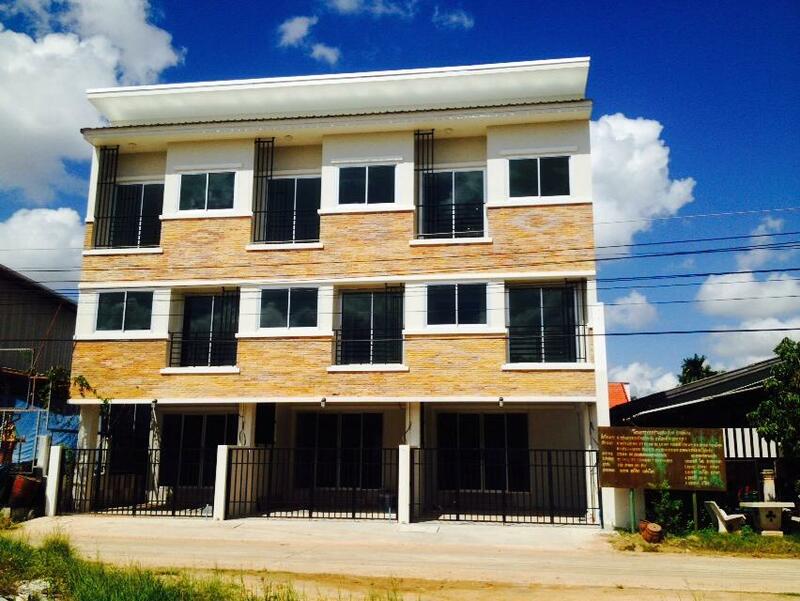 We have been building in Thailand now for over 16 years! We are a family run business and put all our attention into each and evert project we do, no matter how big or small. We never take on more than we can build and focus on one house or project at a time, making sure our client get the full attention to detail they deserve. We have full specification contracts, payment stage style payments and warranties on all projects. Our traveling Foreman Mr Surin has 30 years total experience and has built both residential and industrial projects. Our Managing Director Alan Whitnall has 35 years experience and has built houses, done project management and also development house builds of his own in three different countries including the UK, USA and Germany. 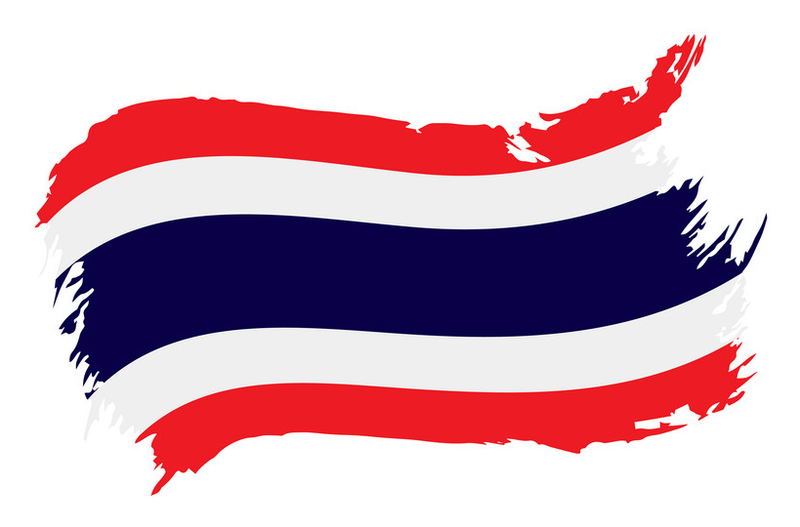 We are based in Surin, North East Isaan, however we do not mind working in any of the following areas providing the project is large enough: Provinces of Amnat Charoen, Buriram, Khon Kaen, Chaiyaphum, Kalasin, Loei, Maha Sarakham, Mukdahan, Nakhon Phanom, Nakhon Ratchasima, Nong Khai, Roi Et, Sakon Nakhon, Sisaket, Ubon Ratchathani, Udon Thani, Yasothon & of course in and around our home in Surin. 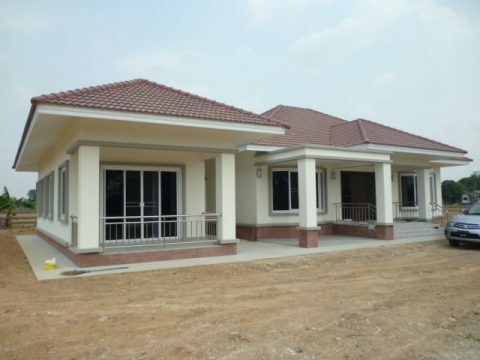 This being said we have also stretched further a field to build houses in Koh Samui, Koh Chang, Pattaya, Chonburi, Cha-am, Hua Hin and the capital Bangkok. Click the number to give us a call today!